Nearly 600 participants already registered! 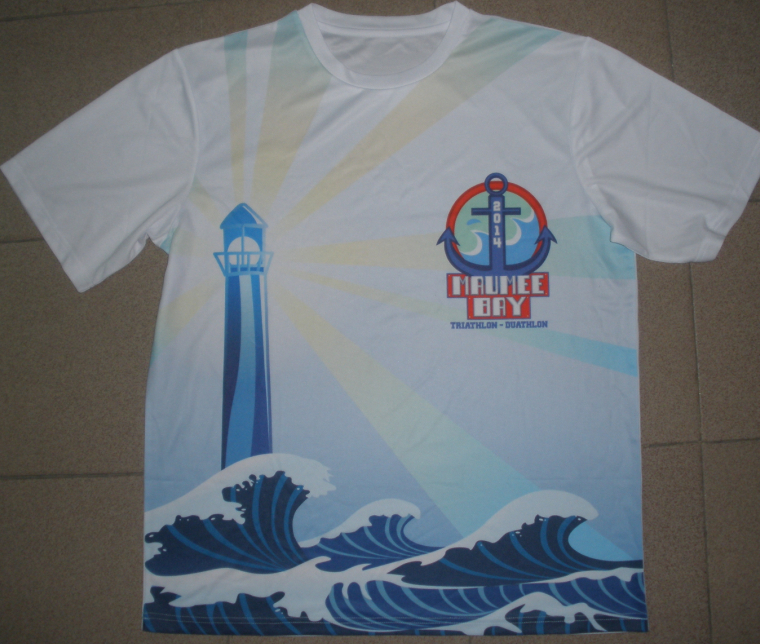 New for 2014 is a fully sublimated tech t-shirt. 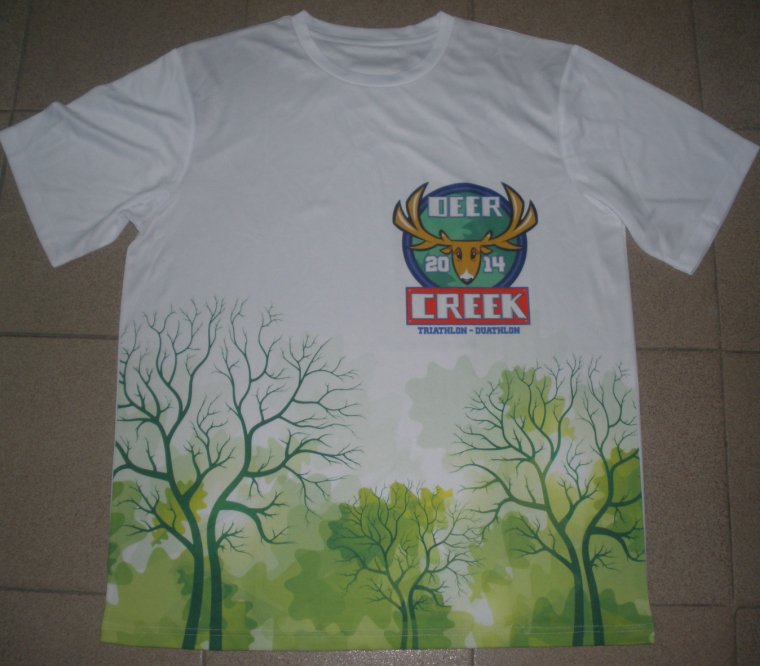 This shirt will give participants a more comfortable t-shirt that will be great for training or chilling in at dinner or the movies. 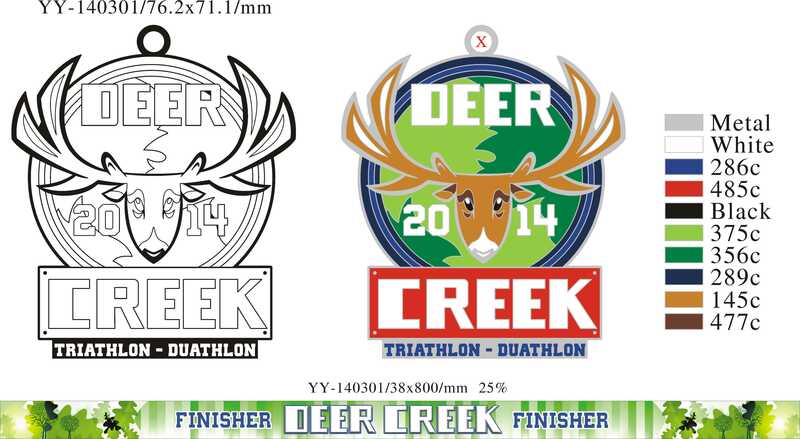 …and the matching finisher medal. More important links for race weekend. Course Map Link for ALL RACES. Directions to Deer Creek State Park. Places to stay near Deer Creek State Park. Every year folks underestimate how long it takes to get to this park from the interstate. Please plan at least an 45-60 minutes drive from the Mt.Sterling exit off I-71 on race morning. It will be dark and there will be lots of other athletes making their way to the same location. Parking is next to the transition area but is limited so arrive early so you can relax and avoid the long lines at the Porta Jons and Packet Pickup. If possible make every effort to pick up your race packet on Saturday from Noon to 5:00pm. Kidz racers may only pick up their packet on Saturday morning. Good luck and have a GREAT RACE DAY! About the Shawnee Resort & Conference Center: Leave city life behind and roam the hills, valleys, lakes, and 63,000-acre Shawnee Forest at Shawnee Lodge and Conference Center . Explore the spacious Shawnee Lodge and Conference Center with attractions and amenities such as golfing along the banks of the Ohio River, cool off in the indoor or outdoor pool, boat, fish or explore some of the 65 miles of hiking trails. Take advantage of the scenic views of the rolling hills from all the cottages and lodge rooms. You will find clean, comfortable, newly renovated rooms and cabins to escape the hustle and bustle of your busy life. Whether you choose to spend your stay relaxing or being adventurous our staff is here to assist. About the American Triple-T: 3-days, 4-triathlons, 140+ miles, 1-epic event. The American Triple-T in Ohio has an almost cult like following that continues to attract athletes from more than 40 states and 5 countries each year. Scheduled for the first weekend before Memorial Day each year, the American Triple-T is played out in the majestic Shawnee State Park and Forest located in Portsmouth, Ohio, just 1.5 hours by car from the Columbus, Cincinnati and the Tri State areas. The Shawnee State Park and Forest is known for its spectacular beauty, peaceful bliss and a wide variety of challenging terrain as it is nestled in the southeast corner of Ohio. All 2015 Race Registration AND Shawnee Resort Lodging will open on Monday, May 19th at Noon EST on http://www.AmericanTriple-T.com. Don’t miss out on the great accommodations of the Shawnee Lodge & Conference Center. All cabins and lodge rooms are sure to sell out within the first 24 hours. Welcome to one of America’s longest running multisport series — the 23rd Annual FIT Family Series presented by Go Fast Multisport. Throughout the summer, the FIT Family Series visits six beautiful venues. Each venue features a Kidz Triathlon & Duathlon on Saturday followed by a mini, sprint & Olympic distance triathlon and duathlon on Sunday. 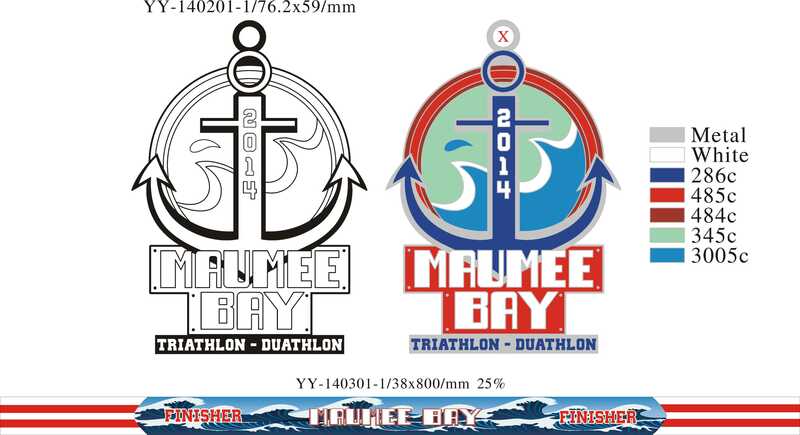 New for 2014 — HFP Racing will be hosting the Racing for Recovery 45 Mile & 70.3 Mile Triathlon & Duathlon during the Maumee Bay Triathlon & Duathlon. These events benefit the Racing for Recovery organization. So whether you’re racing for an overall title or giving multisport racing a try for the first time, the FIT Family Series is for YOU! It’s ALL ABOUT FUN! 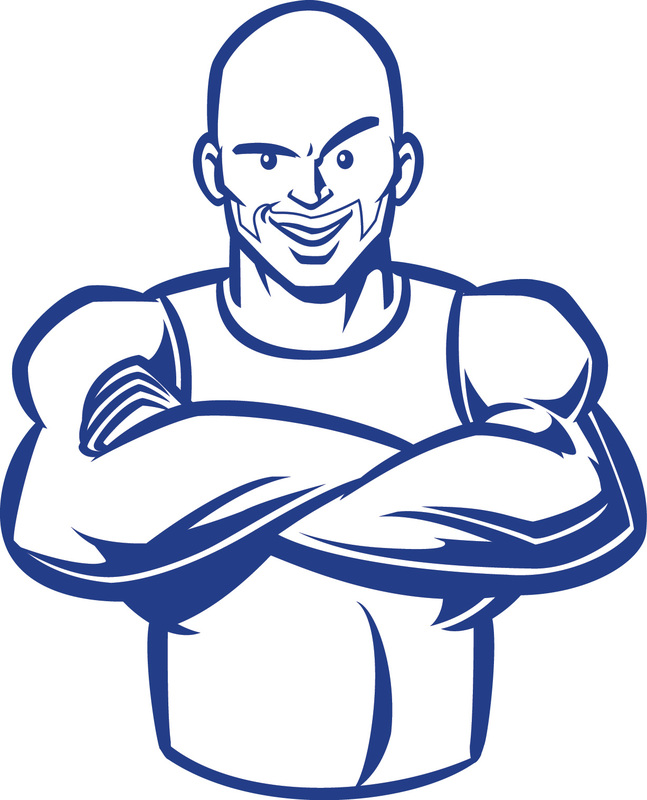 Visit us @ www.LiquidLifestyles.com for additional training opportunities! I enjoyed 3 hours of spectacular riding in the Mohican area today that included the Olympic distance bike course and a trip to the swim start to check out the scene. The exit of the swim is nearly straight up a concrete walkway (after about 50 yards of single track) that was too steep for me to ride! Can you say Mohican EPIC? Every bit of this course is a challenge and the folks racing the olympic distance race will be in for a big challenge on two peaks on Hastings Newville Road. I was in my small ring and had to grind my way through these two climbs but the fun will not be missed by the sprint or half distance folks either. The climb up Bunker Hill Road is super tough and just when you think you’re done you turn left on Tugend Road for the last kick up for another steep 1/4 mile. Ouch! That’s gonna hurt a lot on the second lap for those brave enough to take on the half. The view from the Pleasant Hill Dam will be as breathtaking as it will be freighting for folks that will have to descend and ascend this beast of a hill. I enjoyed a short break while enjoying this view and recalled distance memories of when I was riding these same roads hours upon hours with youthful exuberance. The hills seemed easier then, even though my bike was surely much heavier than the carbon felt I was riding today. Ahhh…to be young again! I picked up the pace as I headed back to Mansfield where I parked my truck at my parents house and enjoyed a nice hot shower before heading for home. These will become a MUST DO race after folks come back with their coveted MEF belt buckles and stories of bravado to match. Can’t wait to join you all on June 22 at this EPIC race weekend.